2017 marks the 75th anniversary for HOTSTART. Headquartered in Spokane, Washington, USA, the company has grown from a small, local start-up to a leading worldwide developer and manufacturer of diesel engine block heaters with offices in Siegburg, Germany; Tokyo, Japan; and Katy, Texas, USA. HOTSTART was established in 1942 with the original patent for engine coolant heating. 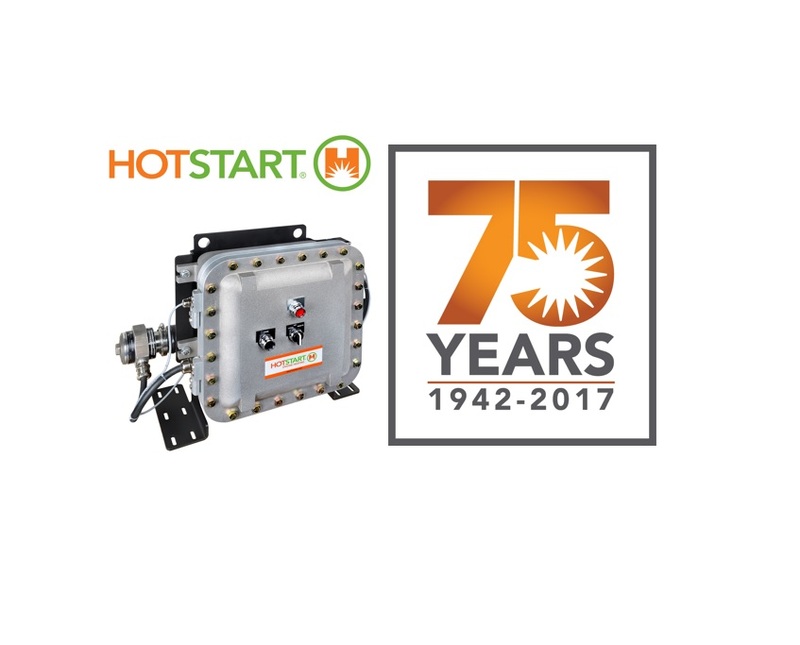 Today, the HOTSTART product line includes coolant heaters, oil heaters, battery pads and wraps, controls, and complete systems. These products are used on engines to provide easy starts, immediate full power, reduced engine wear, reduced emissions, and reduced fuel consumption. Applications include gas pipeline compressors, standby generator sets, and more.